The National Black Farmers Association (NBFA) last week said it plans to bring an injunction against Bayer to stop the German corporation’s $66 billion acquisition of Monsanto. The announcement comes as farmers and antitrust advocates across the country organize against the looming merger of the two agrochemical giants, which they say would have dire consequences for both conventional and organic farmers. Dr. John Boyd, the president of the NBFA, has been a leading critic of the merger, one of a series of deals that would concentrate control of the seed and agrochemical industry into the hands of just three multinational companies. “These types of mergers take away all the innovation and competitiveness among companies,” he says. Many experts expect the merger will lead to higher prices for seeds and other inputs, which would especially harm smaller farmers. African-American farmers are particularly vulnerable to the price hikes, Boyd says. 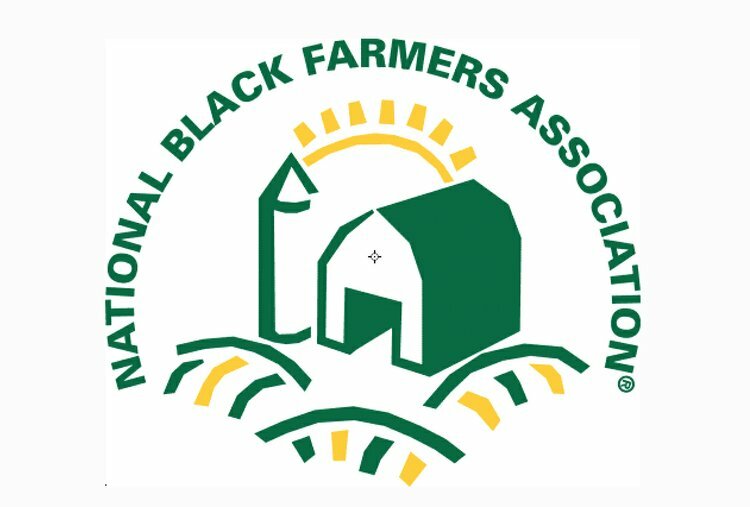 “Monsanto and Bayer are clearly not treating black farmers with dignity and respect,” he says, noting that he hasn’t had meaningful dialogue with either company despite reaching out to both Bayer and Monsanto to discuss their relationship with African-American farmers and asking them to present at the NBFA’s national conference. Central to many critics’ concerns about the merger is Monsanto and Bayer’s control of the cottonseed industry. Monsanto and Bayer are the two largest sellers of cottonseed, and together control nearly 60% of the U.S. cottonseed market. Monsanto already controls the genetic traits of 80% of corn and 90% of soybeans grown in the U.S. But concerns extend beyond Monsanto and Bayer’s control of conventional commodity crops. On August 2nd, 24 farm, rural, and consumer groups submitted a joint letter urging the DOJ to block the merger. The broad coalition included supporters of organic farming, young farmers, and conventional farmers. The coalition estimates that a combined Monsanto/Bayer would control 43% of processed spinach, 33% of cantaloupe, 30% of lettuce, and 29% of carrot varieties. For Kristina Hubbard, director of advocacy and communications for the Organic Seed Alliance, the merger presents a particular threat to organic farmers. She notes that the National Organic Program’s regulations on organic seeds generally dictate that growers must use organic seeds to grow their crops. But there is an exception granted for non-organic seed when “an equivalent organically produced variety is not commercially available.” Acceptable non-organic seeds are generally owned by the giant seed companies. “That exemption is important because currently the supply (of organic seeds) isn’t sufficient to meet the diverse and regional needs of all organic farmers,” she says. With continued consolidation in the seed industry, she says farmers that rely on those non-organic seed options may find themselves faced with even fewer options as the merged companies cut down on research and development. Apart from its pending deal with Bayer, Monsanto also came under fire in the New York Times on August 1st after evidence suggested that it may have ghostwritten articles and influenced research by academics to support its anchor pesticide, glyphosate. Glyphosate is sold commercially as Roundup, a pesticide used by farmers and home gardeners alike. Critics of glyphosate assert that it could have carcinogenic effects. However, extensive research has yet to find a connection between glyphosate consumption and cancer. Antitrust regulators recently cleared two other mega-mergers in the seed and agrochemical sector. The Federal Trade Commission approved ChemChina’s acquisition of Syngenta in April, and the Justice Department in June cleared Dow’s merger with DuPont.